The Singapore Yacht Show will once again welcome some of the world's best-known custom and semi-custom superyacht builders to showcase their spectacular vessels and the superyacht lifestyle to an increasingly appreciative Asian audience. 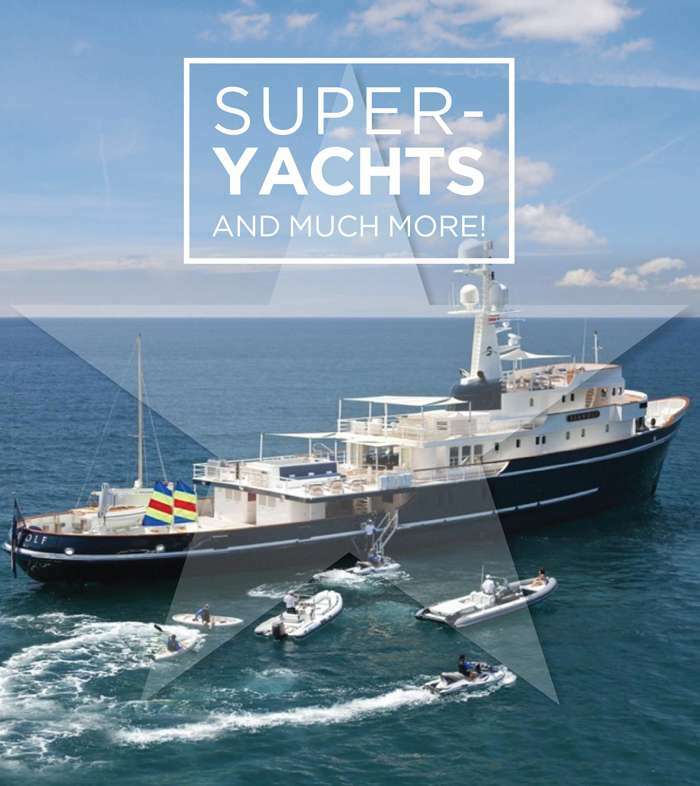 Visitors will have the opportunity to meet with representatives from Amels, Benetti Yachts, Feadship, Ferretti Group, Lürssen Yachts, Princess Yachts, Sanlorenzo, SilverYachts and Westport. 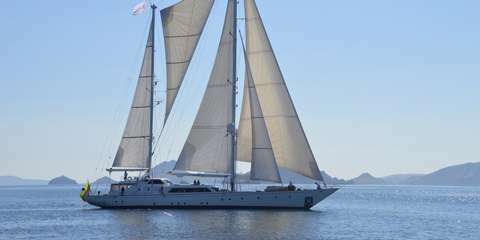 Many of them will have yachts on display too, some of which have never before been seen in Asia. The Singapore Yacht Show is the central marketing platform driving the development of ultra-high spending yacht tourism in Asia - something that ASEAN governments and local communities really need. The beautiful 59-metre M/Y Seawolf boasts the utmost in luxurious accommodation, advanced tenders and a world-class crew with unbounded expertise in expedition yachting. For those seeking to explore some of the world's most awe-inspiring sites, she is Antarctica-bound later this year and, for a very modest fee, you can join the expedition. 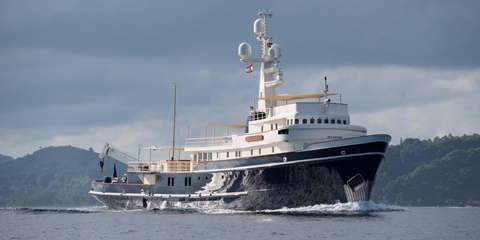 The 40m custom M/Y Be Mine was built by Lürssen in Germany at their Bremen shipyard in 1991 and last refitted in 2017 in New Zealand. 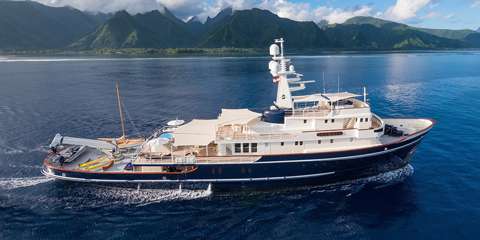 This luxury vessel's sophisticated exterior design and engineering are the work of Beiderbeck Designs. 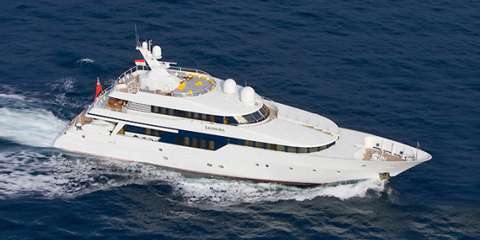 Previously named Leonora, her luxurious interior was designed by Celeste Dell'Anna. Built in 1983 and last refitted in 2017, M/Y La Numero Uno's impressive leisure and entertainment facilities make her the ideal charter yacht for socialising and entertaining with family and friends. She has recently received a fresh look with SYS' Official Fabric Partner, Sunbrella, who helped create a new onboard experience with marine canvas and upholstery fabrics. An imposing model in terms of interior spaciousness and overall dimensions, her profile evokes the harmony and elegance typical of Sanlorenzo's tradition with elements recalling the great transatlantic liners of the 30s. 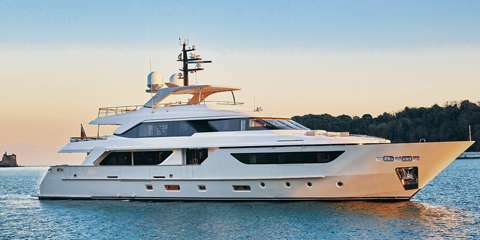 At 38 metres LOA, the Sanlorenzo SD126 is the flagship of its semi-displacement hull SD fleet. The Tecnomar Evo 120 Ice White Edition is an Italian design icon, blending performance, style and incredible engineering. Built in 2018, she cruises at 23kn and reaches a top speed of 25.5 kn. 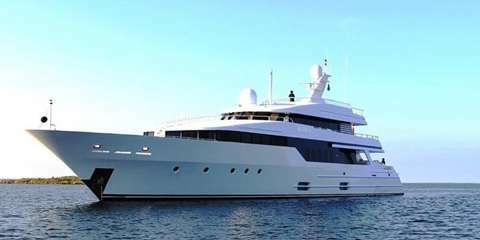 At 36.60m, she can sleep up to 10 guests and features an interior and exterior design by Gian Marco Companino Design. 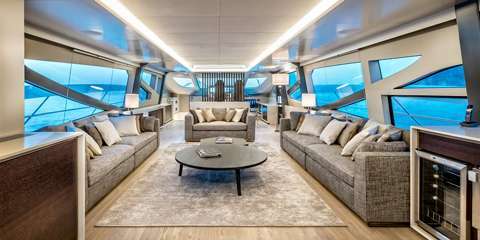 The customised Numarine 105XL has impressive exterior areas, providing plenty of luxurious and refined alfresco space for the guests entertainment. 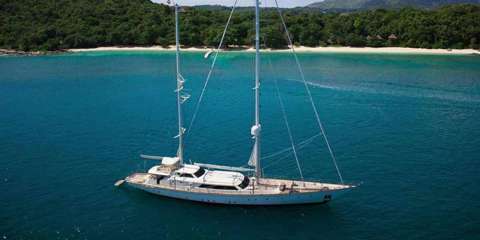 The yacht is fully equipped for all your needs, whether that be an over night trip or a long distance expedition onboard, your requests will be catered to by her highly experienced crew. 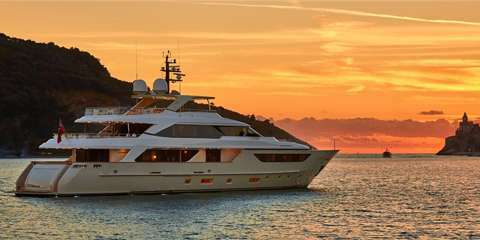 Immerse yourself in one of the most luxurious raised pilothouse yachts in the world. 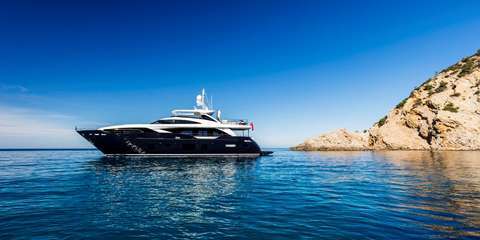 The Princess 30M is a luxury yacht of remarkable sophistication. The Princess Design Studio captures the very essence of your interior design ambition and, with class-leading interior volume, you'll have all the space possible to realise it. Reputed Dutch superyacht builder, Feadship is once again partnering with the Singapore Yacht Show, supporting our project to persuade governments to change regulations and allow foreign superyachts to cruise and charter in their waters. It is the general consensus of experienced hands in the industry that this would immediately attract yacht owners to come here for the winter, bringing in hundreds of millions of dollars into local economies. At the same time, it will also enable and attract people from all around Asia, who have never had the opportunity before, to experience this wonderful lifestyle first-hand, thus growing the industry and the economic benefits for the region. What Else To Expect At SYS 2019? Four days of innovation and expertise with the latest new products and technologies, the Singapore Yacht Show is South East Asia's premium yachting and luxury lifestyle exhibition and offers an unbeatable arena for professional networking and idea exchange. Spread across Sentosa Cove's ONE°15 Marina, it will showcase over 100 exhibitors, a dazzling collection of yachts and luxury goods and will attract over 16,000 visitors from all over the world. Don't miss out on being amongst the latest new products, innovations and technologies from the industry's leading manufacturers and suppliers. The Singapore Yacht Show is bigger and better than ever before and has something for everyone. More new products, more new features and more new angles for attracting new business and strategic deal-making. 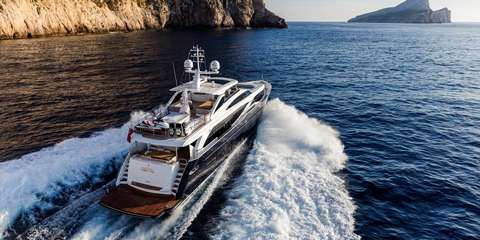 With almost 90 yachts, and other water vessels on show, the 2019 Singapore Yacht Show is the place to be for yachting enthusiasts, water-lovers and aficionados of all things beautiful. Palm Beach's GT50 will make its Asian Premiere, blending performance and style, the latest in the GT series is capable of 40kn. With the new open layout, the GT50 Open embraces the sea with simplicity, ensuring owners can enjoy their time on the water. 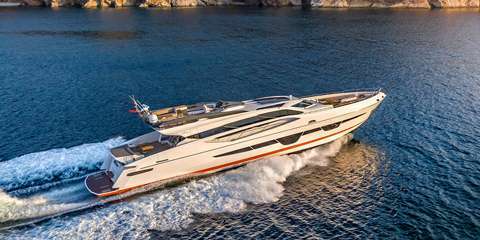 Aquila Yachts are bound to attract major attention with their regional premiere of their Aquila 36, whilst Dufour Yachts will be debuting its Grand Large 460, designed to make sailing a pleasurable experience at all times. 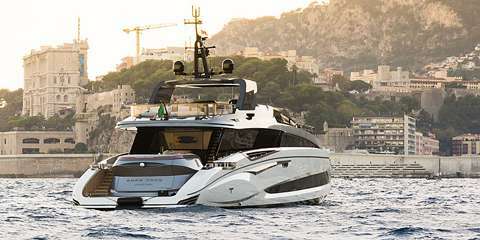 Leopard Catamarans, always pushing the boundaries of catamaran design, will be displaying their next generation Leopard 50, as well as their 40, 43PC, 51PC models. 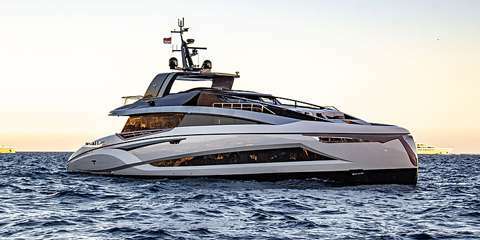 Prestige Yachts, a jewel of French marine engineering, will display their innovative and elegant Prestige 630. With a bold, clean exterior design and generous living spaces, the 630 has a level of equipment normally reserved for larger, cruising yachts. The Yacht Show team at Verventia are also proud to announce a new partnership with Jakarta's first international-standard marina and Yacht Club, the Indonesia Navy Club, whose owners and operators will be on-hand to showcase the project currently under development. The yacht club will be managed by ONE°15 Marina and is set to open February 2020. This new relationship will play an important part in Verventia’s mission to engage with governments and help drive the growth of the yacht tourism industry in Asia. Both AXA Insurance and Prudential, are, amongst other things, major players in marine insurance services, and can cover all aspects of personal and yacht ownership insurance. Hi-end audio equipment manufacturer Beyerdynamic will be exhibiting their range of exquisite headphones. ELKA Design will be showing their range of taps and fittings for the nautical market and CeramicPro | NanoShine will be displaying their range of protective ceramic coatings, specifically produced for the marine industry.